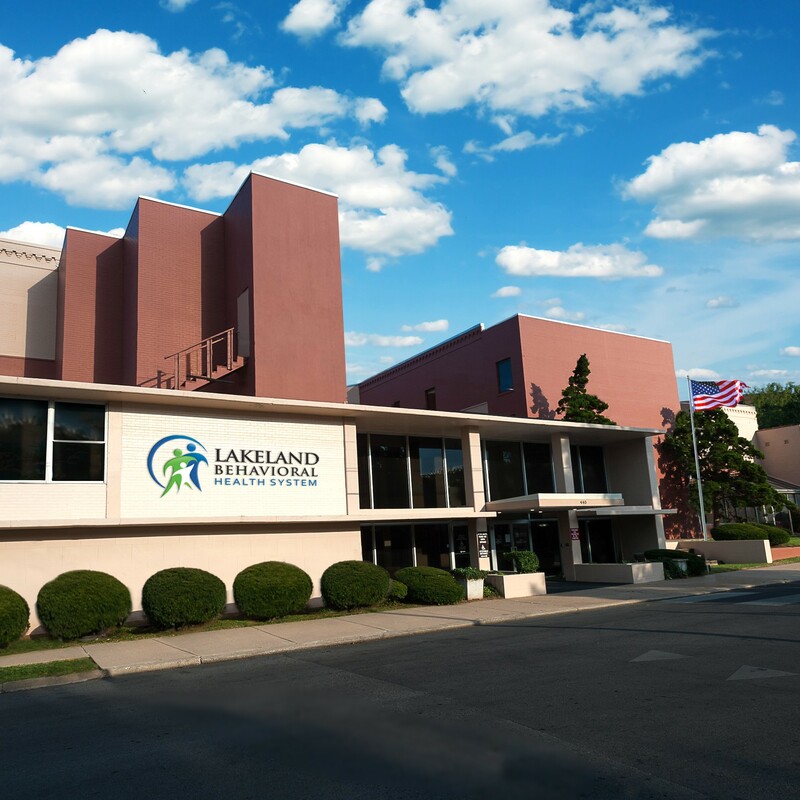 Lakeland Behavioral Health System is a regional center for child and adolescent behavioral health. Children and adolescents are treated in both acute care and residential settings. Acute services are provided to ages 3-17. We also offer a geriatrics acute program for older adults, ages 60 and up. The residential treatment program is designed for youth ages 9-20. Lakeland Behavioral Health System features a fully accredited school for the education of both regular and special education students. Recreation activities include a pool, indoor gymnasium, exercise room, pet therapy and two outside playgrounds.